Look around your neighborhood – how many homes have storm protection that’s ready to go? 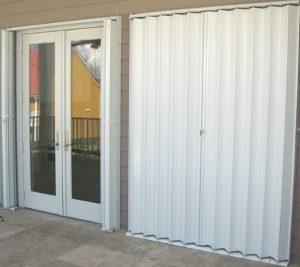 Do your neighbors have permanent shutters on their windows, doors, patios and places of business? Or are they still relying on plywood and panels when a storm is on its way? Many of the homes and commercial buildings in South Florida have storm shutters. 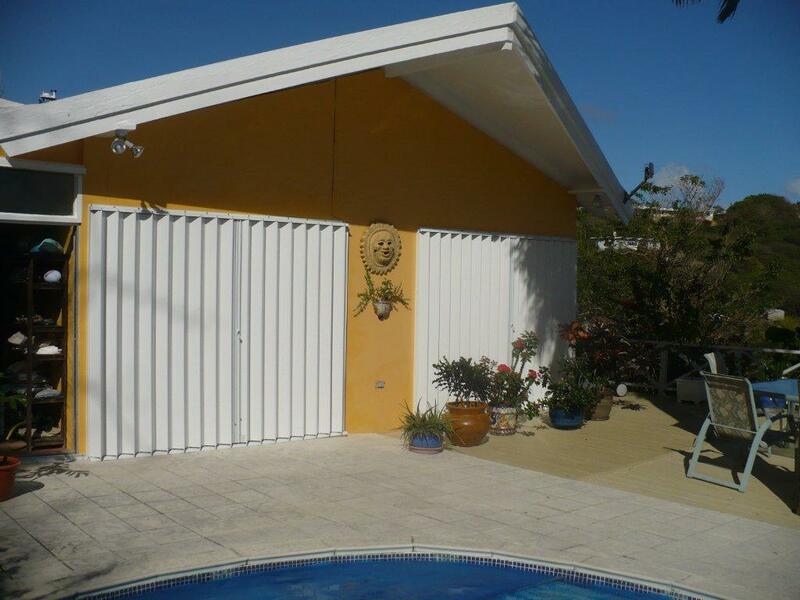 Bahama shutters, colonial shutters, and rolling shutters are used throughout Miami and Fort Lauderdale, Florida, but the most popular storm shutter we sell at Empire Construction & Development is the accordion shutter. Accordion shutters let you have reliable storm protection for your home or business in Miami-Fort Lauderdale, at an affordable price. 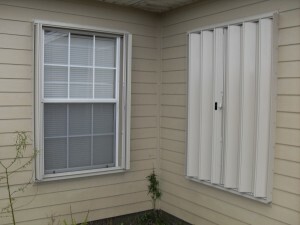 If you want these durable shutters for your building, come to the #1 source for accordion shutters in South Florida: HurricaneShuttersFlorida.com. With these dependable shutters installed on your building, you’ll be able to quickly and easily secure your windows, doors, patios and other openings on your property before a storm. 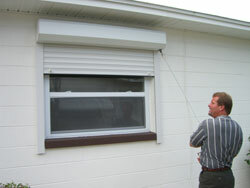 Our strong accordion shutters are designed to meet the wind code and building code requirements in South Florida. Accordion shutters from Empire Construction & Development are made of heavy-duty aluminum, and are designed for maximum wind-resistance and impact-resistance. Installing accordion shutters on your home or commercial building means you’ll be able to keep your windows and glass doors from breaking, and keep the inside of your home or business safe from damage during a hurricane, tropical storm, or other extreme weather conditions in South Florida. For questions about choosing the best shutters for your home or commercial building, accordion shutter installation in Miami and Fort Lauderdale, and more, call: 888-474-3555 to speak to one of our shutter experts. Hurricane protection is important in South Florida. We never go too long without a storm. But anti-theft protection may be a necessity in your area too. When you order accordion shutters from Empire Construction & Development, you’ll be able to protect your property from storms and other safety threats too. Break-ins, burglaries, and vandalism can be dangerous and leave you with expensive repairs. Using strong accordion shutters to protect your storefront, restaurant, or other commercial building overnight can help prevent property damage and theft. Closing some or all of your accordion shutters when you go out of town can let you have peace of mind that no burglars can get into your home. Accordion shutters from Empire Construction are the top choice for homeowners and business owners in Broward and Miami-Dade County. Our storm protection products are used in South Florida and throughout the US, Caribbean, and beyond – see what our customers have to say about our storm and security shutters. To get a free quote on the cost of getting accordion shutters for your home or business, contact us today. 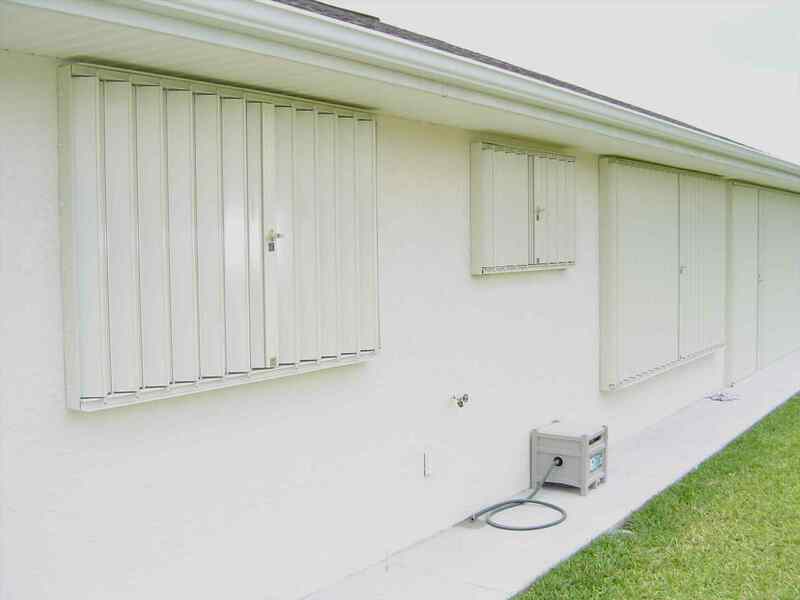 Get the storm shutters you need from Empire Construction & Development, the #1 source for accordion storm shutters in Miami and Fort Lauderdale.